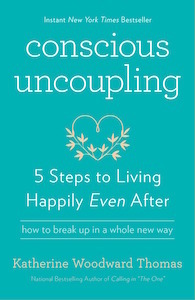 In her New York Times bestseller, Conscious Uncoupling: 5 Steps to Living Happily Even After, Katherine introduces the 5-step process that actress Gwyneth Paltrow and her former husband, Chris Martin made famous. 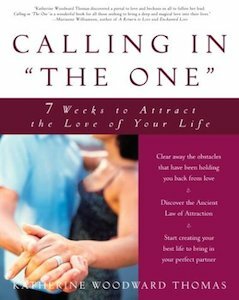 In her national bestseller, Calling in “The One:” 7 Weeks to Attract the Love of Your Life, Katherine lays out the highly transformative 7-step process she created to help you identify and release your inner obstacles to love and become magnetic to the miracle of happy, healthy committed love. To help you identify and evolve your attachment style so you can create happier, healthier and more stable relationships that can pass the test of time, Katherine offers this unique 5-part digital series, Unbreakable Bonds: The 4 Healthy Habits of the Happily Attached.